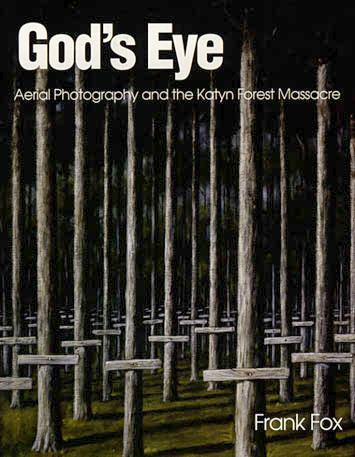 by Frank Fox (1999), 135 pages plus 26 photo plates. 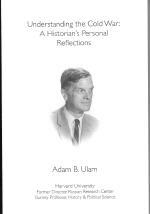 by Adam B. Ulam (2000), 311 pages. 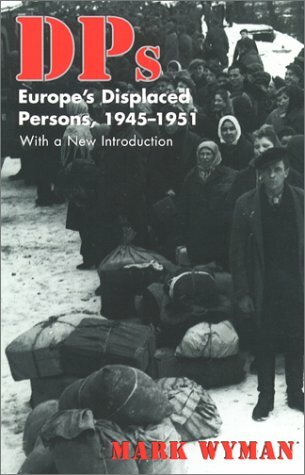 by Agnieszka Kołakowska (2000), 440 pages. 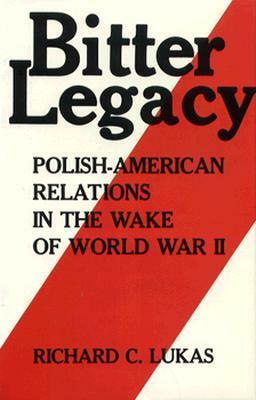 by Cyprian Pogonowski (2000) 256 pages. by Mark Wyman (1989), 257 Pages. 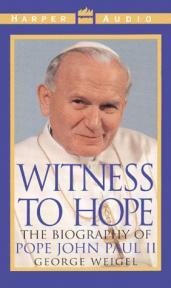 by Arch Puddington (2000), 382 pages..
by George Weigel - (1999), 990 pages. 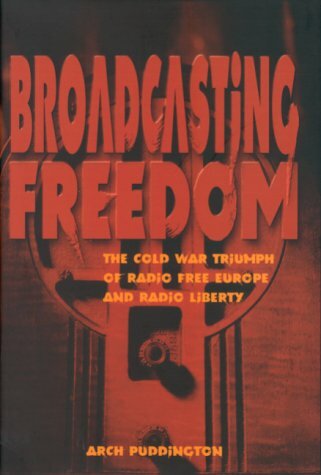 by Michael Jabera Carley (1999), 320 pages.